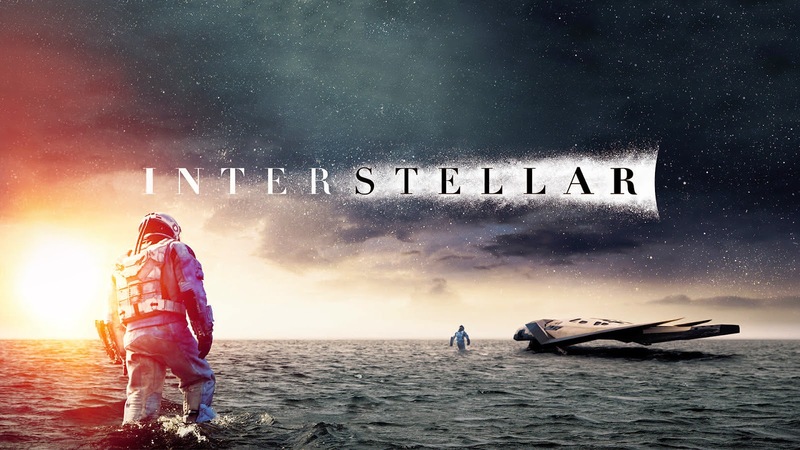 I know many people wrote or discussed on Christopher Nolan’s Sci-Fi Interstellar from the day one it released. Thinking of what to write now……Ok, I am writing for the sake of myself to enlighten the passion of my excitement when I came out of the cinema hall. I believe in the fact that when I watch Nolan movies I assume to think as Nolan. This is a fact to be known as there are many assumptions we need to be assumed in the process of random thoughts arrival after watching the movie. I felt the same after watching the Interstellar. During the Inception release I was not mature enough to think and get the advance sci-fi but I am happy I gained both knowledge and ecstasy to know the reason behind the incidents happened during the story telling process. There may be many How’s, Why’s and What’s that arise after Interstellar but most of them I got clarified based on assumptions I made and some known facts I came from other journals and blogs. Like many other people Science is not my cup of tea to understand the relativity principle or the Space terms. No wonder why the daughter of Cooper (Matthew McConaughey) was named as Murphy (Jessica Chastain).I read Murphy’s Law, Morse code in my school days but learned again through Interstellar. Though enjoyed the Visual effects of Space, Village, Wormholes and other scientific objects of space, I am in a state of half known dude when coming to understand the logic and complexity of the film. The curiosity factor made me to go through many explanations and discussions on Interstellar in many other websites and journals that helped me to feel amazed. Nolan apart from keeping the subject (Regarding the Space) alive also built the emotional characters of Father – Daughter bond. Yes the Cooper/Murphy, Prof Brand (Michael Caine)/Amelia Brand (Anne Hathaway) relationship and emotional binding tells the Father – Daughter love. Wait am I missing something here? Yes I felt amazed and thrilled with reference to Time dilation factor, 5 dimensional spaces over 3 dimensional, Wormhole, Black hole etc. Yes apart from the amazing visionary experience in the IMAX, the background music from Hans Zimmer is exceptionally good. I watched the movie in the morning, had a good lunch and came back home. The first thing I done after reaching home is opened YouTube and searched for Hans Zimmer Interstellar soundtrack. I hope this explains the beauty of Hans Zimmer music. This movie wouldn’t fall in the hands of Christopher if the script was not in the hands of Jonathan Nolan through Producer Lynda Obst and Theoretical Physicist Kip Thorne. Combined with Christopher Ideas along with Jonathan Nolan helped the script to be well written by the brothers. Do I know the names of Kip Thorne or Lynda Obst if I don’t read about Interstellar or watched the Interstellar? Yes Lynda Obst is the executive producer of the Jodie Foster and Matthew McConaughey starrer Contact which is again a Science Fiction movie. (No, I don’t know about the Contact Movie. I should watch it soon). I wouldn’t have heard about or known the word bootstrap paradox if I missed the Interstellar. Whatever said, there may be unknown answers or loopholes but I still feel this one as great movie and I am reconsidering myself to watch again to analyze and understand the ooh effect that I learned from other websites, blogs and Social Network discussions about this movie.